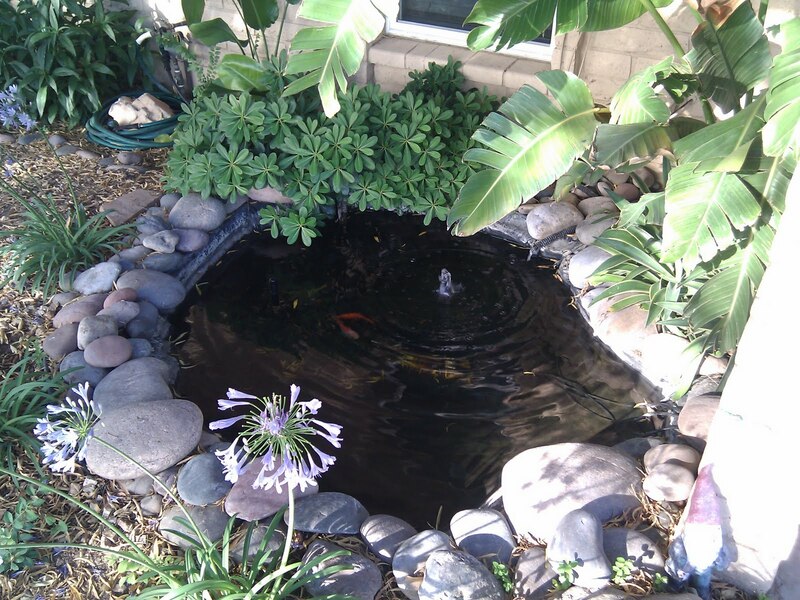 My Koi pond brings all the birds to the yard... although there are koi in it...heh. 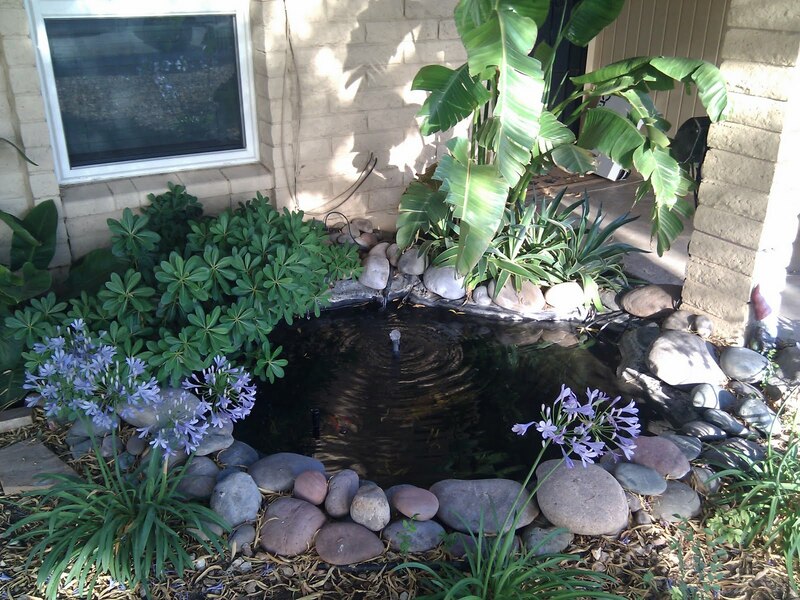 You really don't get to call it a koi pond. You have never owned koi. And yes - it does bring all the birds to the yard!